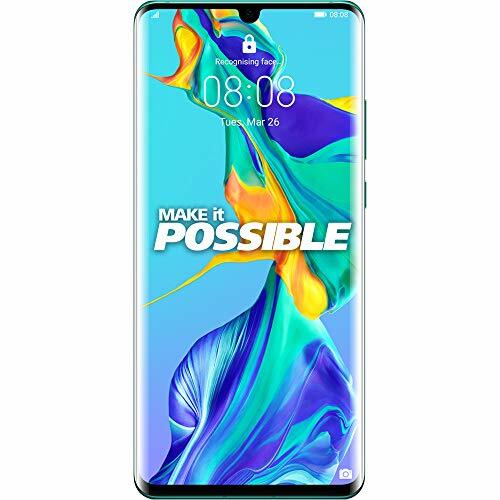 Huawei P30 Pro smartphone sports 6.47 inch FHD+ OLED capacitive touchscreen, 16M colors display with pixel resolution of 1080 pixels by 2340 pixels. It offers pixel density of 398 PPI. 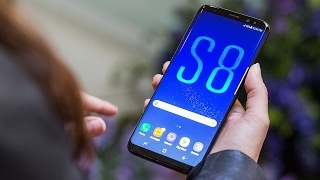 The phone measures around 158 x 73.4 x 8.4 mm (height x width x thickness) and weigh 192.00 grams. 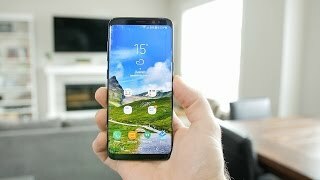 We get 19.5:9 Aspect ratio on this device which makes it very favorable in it’s price tag. 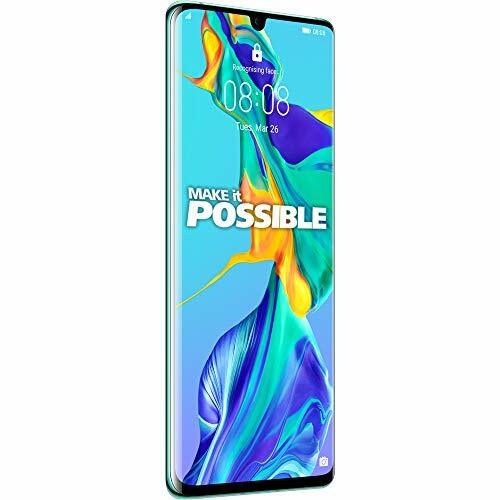 Huawei P30 Pro is powered by Octa-core (2×2.6 GHz Cortex-A76 & 2×1.92 GHz Cortex-A76 & 4×1.8 GHz Cortex-A55) Processor which is nicely seated upon HiSilicon Kirin 980 (7 nm) Chipset and it teams up with 6GB and 8GB of RAM for nice multitasking experience. we get Mali-G76 MP10 GPU on this device for playing heavy graphic intensive games. 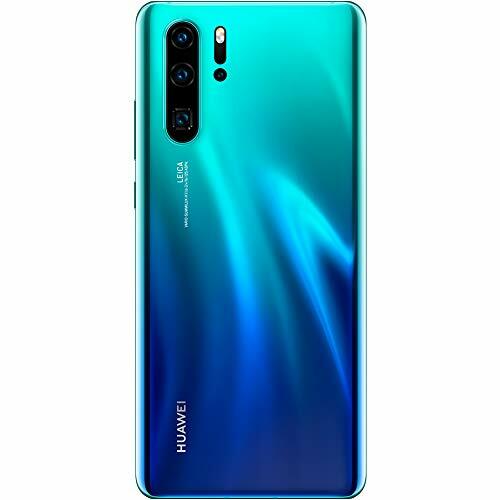 Huawei P30 Pro packs with 128GB, 256GB and 512GB of internal storage which can be further expanded up to 256GB using nano memory card. 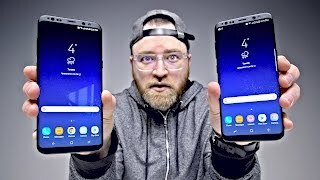 It runs on Android v9.0 Pie Operating System. 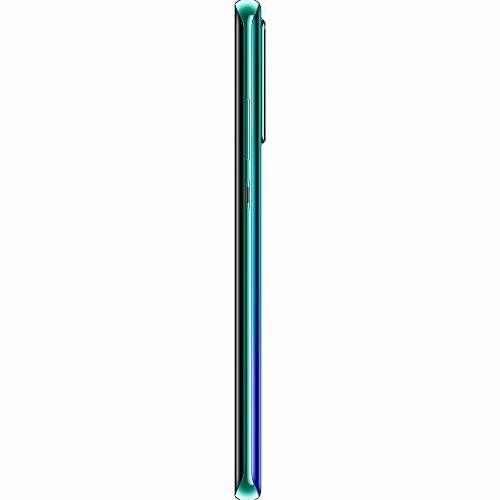 Huawei P30 Pro is equipped with 40 MP, f/1.6, 27mm (wide), 1/1.7″, PDAF, OIS + 20 MP, f/2.2, 16mm (ultrawide), 1/2.7″, PDAF + Periscope 8 MP, f/3.4, 125mm (telephoto), 1/4″, 5x optical zoom, OIS, PDAF + TOF 3D camera Primary Cameras which come with different features like Geo-tagging, touch focus, HDR, panorama. We get 32 MP, f/2.0, (wide) selfie sensor at the front for delightful selfie experience and sharp video calling. 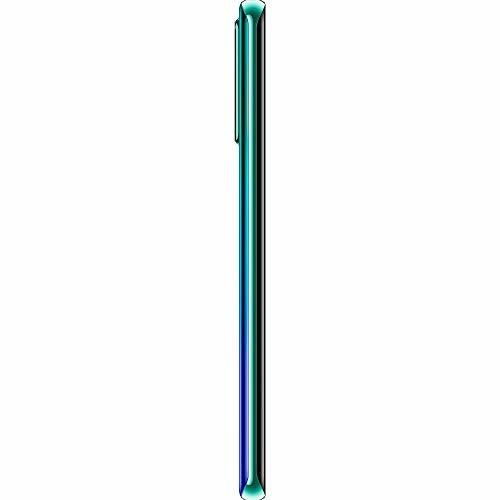 Huawei P30 Pro is powered by 4200mAh battery which can easily survive for a day use. We get Fast battery charging 40W (70% in 30 min) on this device which makes it very favorable. It is a Dual SIM smartphone and it accepts (Nano+Nano)SIM. For connectivity and sharing the device offers Wi-Fi 802.11 a/b/g/n/ac, dual-band, WiFi Direct, hotspot, Bluetooth 5.0, A2DP, aptX HD, LE. It is bundled with multiple sensors like Fingerprint (under display), accelerometer, gyro, proximity, compass, color spectrum. The handset comes with Dual-glass with metal frame body design which makes it look very attractive and elegant. Round curved edges gives nice grip in hands which is very impressive.